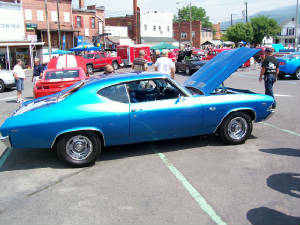 The 31st Annual Streetscene was an enourmas success. 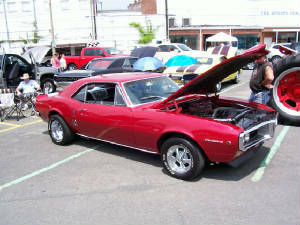 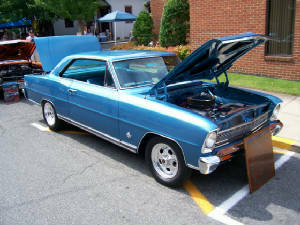 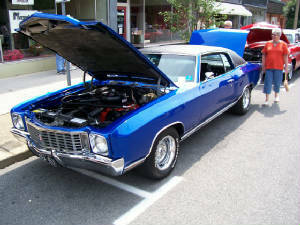 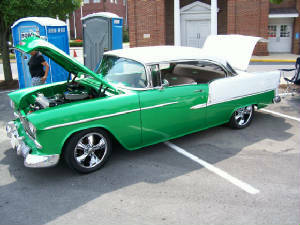 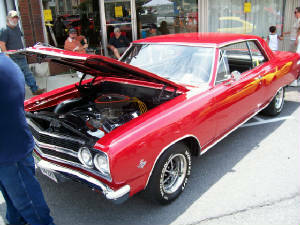 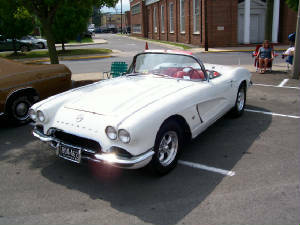 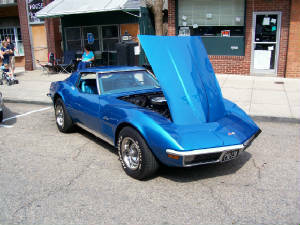 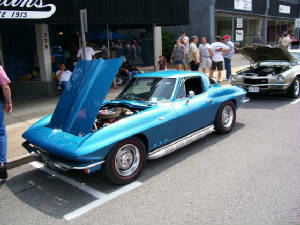 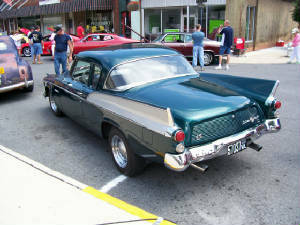 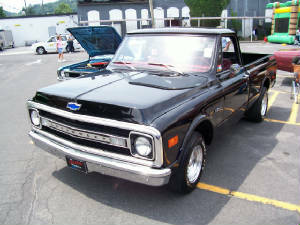 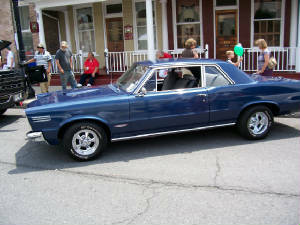 Overall around 200 vehicles including muscle cars, street rods, trucks, and motorcycles participated. 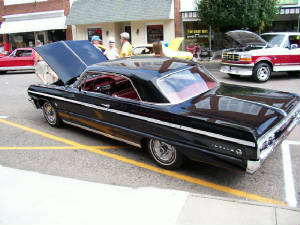 The weather was absolutely beautiful and public attendance was very high. 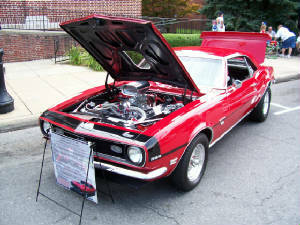 During night time activites the local band Moonshine Express entertained the public at the Jackson River Sports Complex from 6:00 pm untill 10:00 pm.